Time for a spiritual housecleaning? 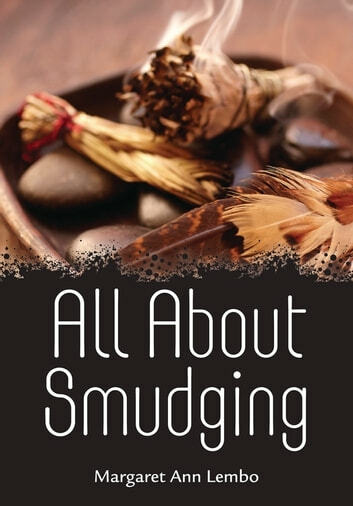 "Smudging" is a ceremonial cleansing of people, places, or objects—a way to replace negative vibes with love, kindness, compassion, and true happiness. In this easy-to-read text, Margaret Ann Lembo shows you how to clear out negative energy and invite spiritual purification into your life. Starting with how to recognize the influence of negative energy, you will discover common herbs and oils, techniques for creating smokeless smudges, and a preparation ritual for a smudging ceremony. Also included are bonus chapters of Margaret Ann Lembo’s book Chakra Awakening: Transform Your Reality Using Crystals, Color, Aromatherapy & the Power of Positive Thought. 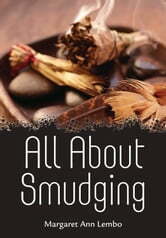 Very formative about smudging and love the info on the Gemstones and the connections with the Chakras.